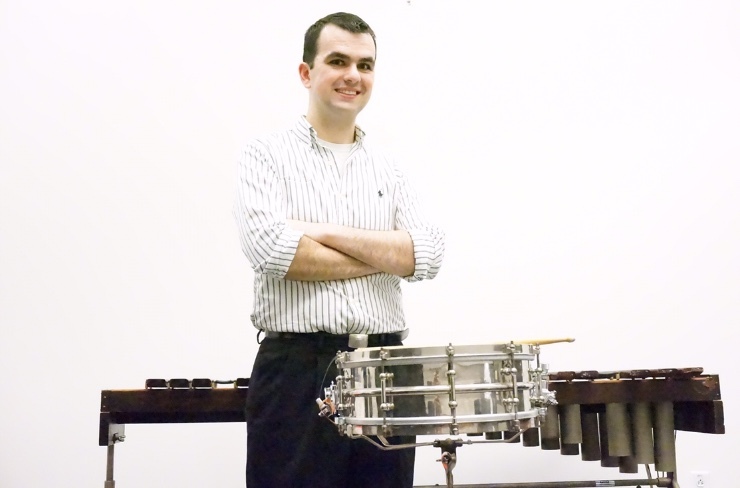 My name is Nick White, orchestral percussionist, world percussionist, instrument collector, and overall fan of percussion history. Originally from Chicago, I spent 8 years studying performance in Boston, then a year in Cleveland. I currently freelance locally here in Chicago, and with orchestras around the country. While pursuing a career as a performer, I have become captivated by the rich history of my craft. 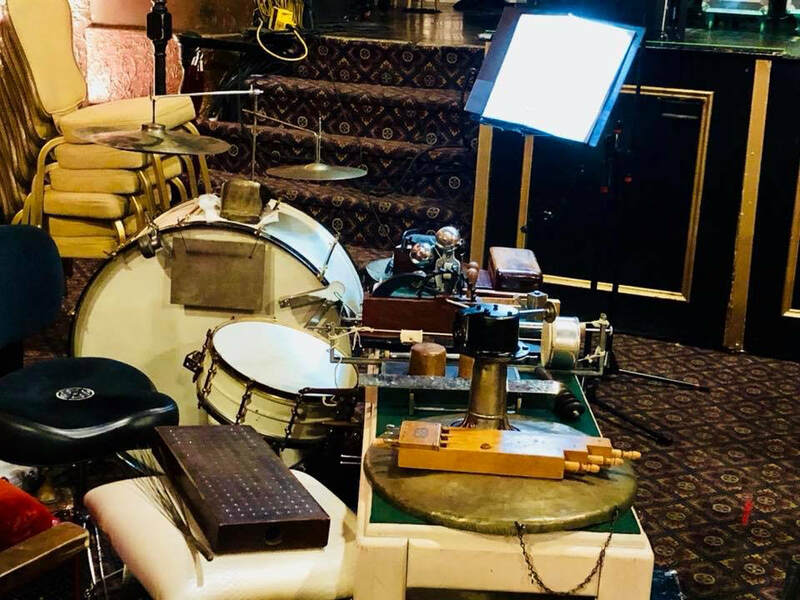 Along the way, I have accumulated a growing collection of percussion instruments specifically used during the silent movie era. 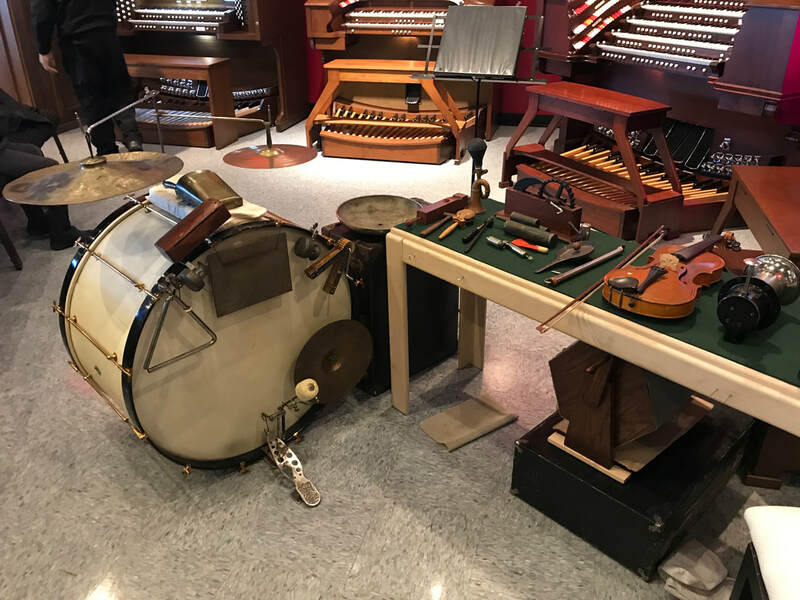 Demonstrations of these wonderful instruments have been featured on stage, radio, and local news. 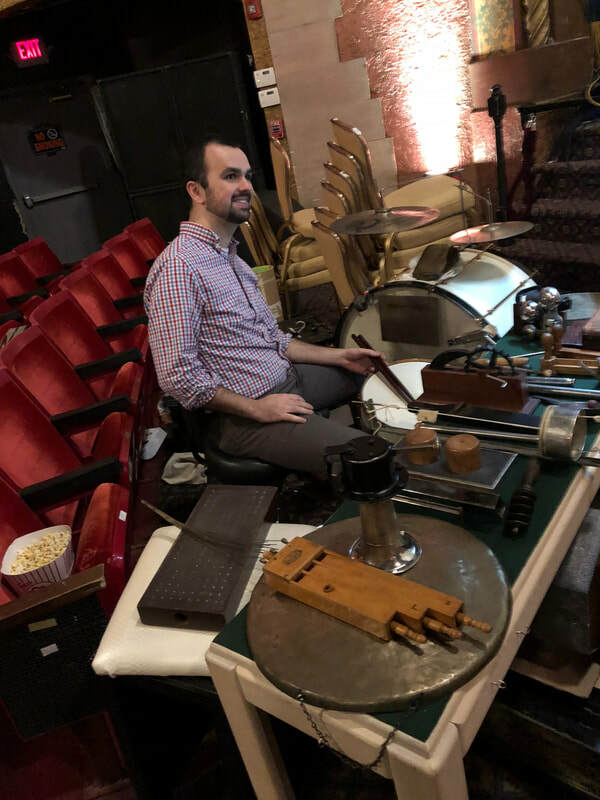 Recently, I have been featured as a performer of these antique sound effects with celebrated theatre organist Jay Warren, and we've performed silent films shows in 1920's movie theaters in the Chicagoland area. I also enjoy traditional early military drumming, and collect new and antique military field drums. 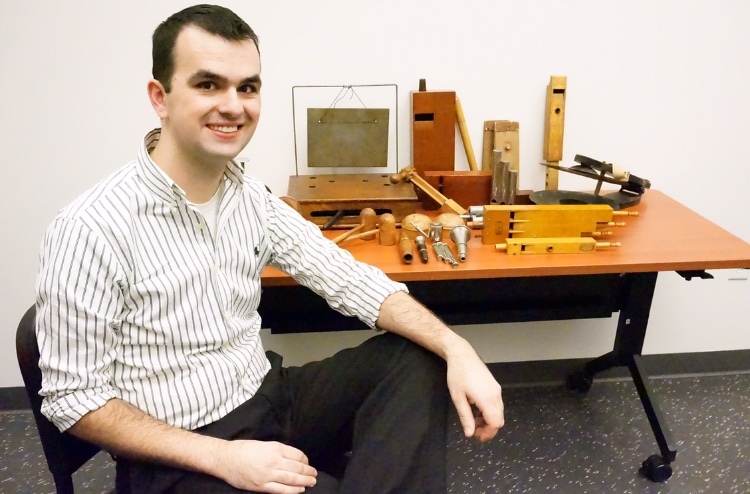 Feel free to contact me at nmwhite9@gmail.com should you have a question, need restoration advice, or just want to share your passion of vintage percussion instruments. I'd love to hear from you.